Back pain relief starts with making an accurate diagnosis. At the Centeno-Schultz Clinic we are committed to identifying the source or “generator” of one’s back pain so that the appropriate treatments can be applied. 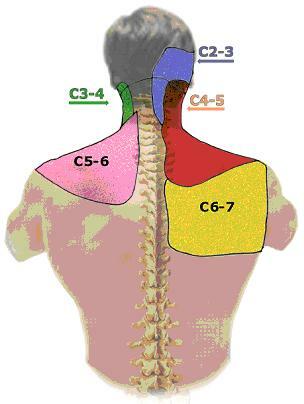 There are many sources of back pain but the major 4 are muscular, facet, sacroillac joint and lumbar disc. 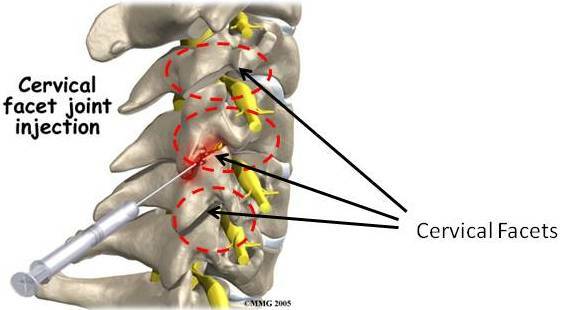 The facet is an cartilaginous joint in the spine and according to Dreyfuss is responsible for 15-40% of chronic lower back pain. If you have fact joint problems, back pain relief is obtained by injecting the joint with local anesthetic and very low dose steroids. If back pain relief is only temporary long term back pain relief can be obtained from facet joint radiofrequency (cauterizing the nerves that provide sensation to the facet joint) or injection of stem cells into the joint. Regenexx affords the patient the ability to inject their own stem cells into the joint to regenerate the damaged cartilage and provide long lasting relief.